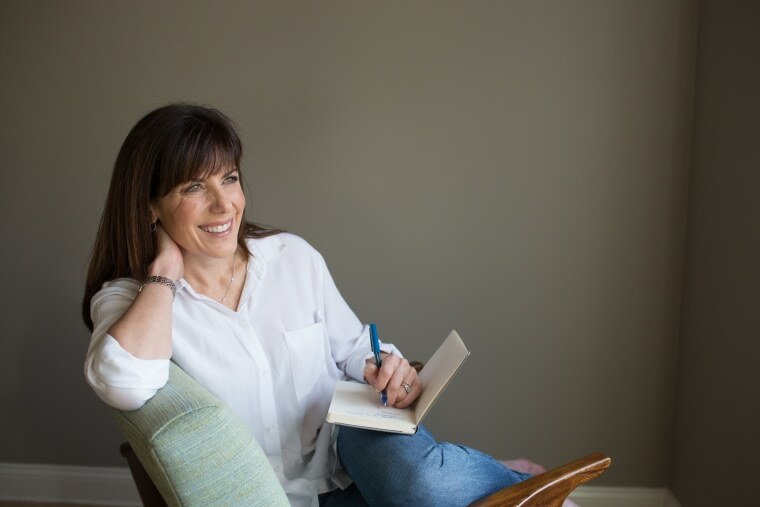 In her new book, "Women With Money," NBC TODAY's financial editor Jean Chatzky lays out four steps to have a revenue-boosting conversation with your boss. The reality is this: The salary gap persists. And while it is getting better (slowly), according to the American Association of University Women, at the current pace of change women will not reach parity with men until 2119. But we can do something about it as individuals — and we must. Getting paid is good. Getting paid more is better. Not earning up to your potential isn’t good for anyone: you, your family, the kids and younger women in your orbit who are watching your every move or, frankly, society as a whole. Research has shown that women who do earn more are more likely to learn about our finances, take control of them and be confident about the actions we do take. We have a stake in it — and when we have a stake in something, we are more likely to be invested and engaged. It is a difficult challenge tangled up on centuries of gender stereotypes, historical norms and, yes, our own personal money stories and relationships with our finances. But changes can be made. 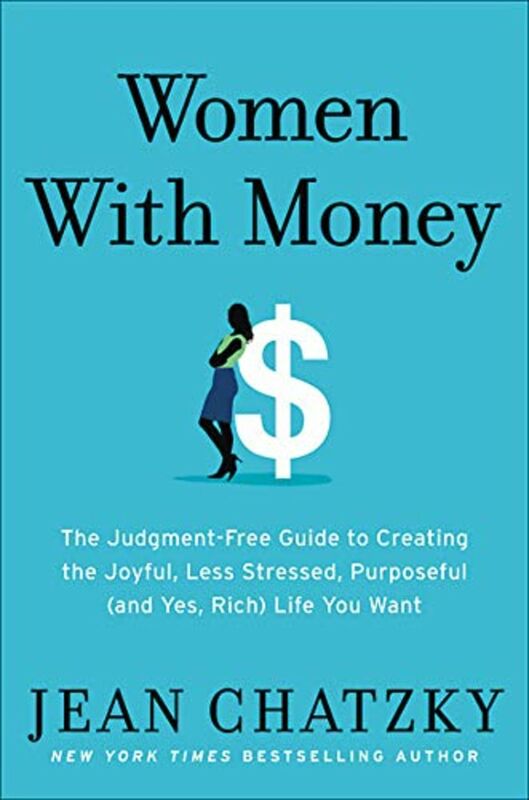 It is so critical to finally reaching our financial potential that I have devoted an entire chapter of my new book, “Women with Money,” to getting paid what you are worth… plus tax, and I’m happy to share an excerpt with you here. The voice may be the hardest to harness. Think about how easy it is to advocate on behalf of a child who needs your help. You’re doing something for someone else. It can be equally difficult to advocate for you — particularly when you’re asking for money — because it feels selfish. So flip the equation. By putting, and keeping, yourself in the equation, you’re doing something for your clients, for your organization. Now, I wouldn’t suggest going with Julie’s actual verbiage—"Give me more money" is a little harsh (insert wink emoji here). If you’re stuck, try this conversational flow. You can say, “I’m so looking forward to joining your team.” Or, “I’m so excited about taking on this project.” The idea is to start with some words that tell the other person you’re jazzed. Do this in some way that implies this is or will soon be a done deal (even though it’s not quite). 2. Confirm that you’re the right one for the job. 3. When it’s a salary negotiation, cite your research and experience in asking for more. Two more points before we wrap this puppy up. One, when you’re negotiating, remember there is more than money on the table. There may be highly subsidized health insurance (valuable), a 401(k) match (valuable), stock options (valuable), and extra vacation time (priceless). Factor those into the numbers you run as you’re evaluating your possibilities. And two, remember that when you’re negotiating for a position with a new company, you have more leverage than you will—likely ever—have again. Searches can be lengthy and pricey. Even a small company may spend hundreds of dollars on ads, countless hours weeding through them, and even more hours on interviews. They are already invested in you because you are the one they want. What they do not want to do is go back to square one, making this the absolute best time for you to ask for what you want and get it. That is one reason switching jobs is the best way to make more money. And it’s why if you really want more money and can’t get out of the cost‑of‑living- increase cycle, you may have to take a leap and pretend. When I was a staff writer at Smart Money magazine, I was in this position. I knew I was underpaid, so I went to my boss, presented my case, and asked for more. He told me his hands were tied. In order to pay me more, he was going to have to make a case against losing me to his boss. “Go get another offer,” he said. Now, I know that may not feel very good. You’re wasting other people’s time by getting them invested in and excited about you. (And if the new employer catches on to the game you played, they may have the same reaction that I’ve seen my husband the recruiter have. He says: “They’re dead to me.”) But it does work. It can produce a significant salary bump. That said, you can get away with this only once with each employer. And if your current employer doesn’t come to the table with more money — which may happen if a) they don’t have it or b) you’re not as valued as you think you are—you may have to jump ship anyway. But it may also open your eyes to your true value in ways that surprise you. You may learn that your current skills translate to opportunities that you had no idea you were qualified to take on. And, as a result, you may decide to go anyway. More Money + A New Challenge = What Could Be Better Than That?